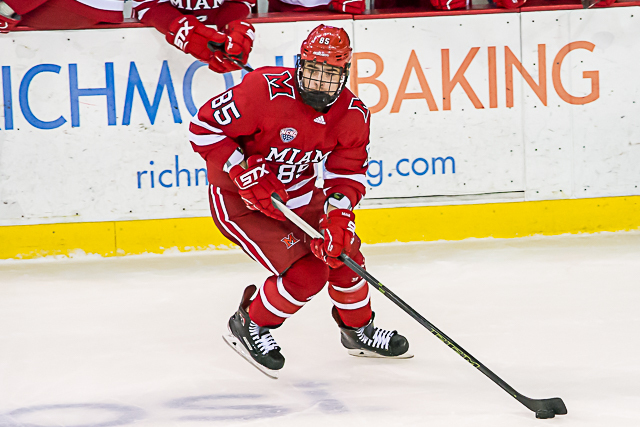 Posted on November 24, 2018, in 2018-19 and tagged 2018-19 miami redhawks, ben lown, carter johnson, josh melnick, karch bachman, new hampshire wildcats, ryan larkin. Bookmark the permalink. Leave a comment.